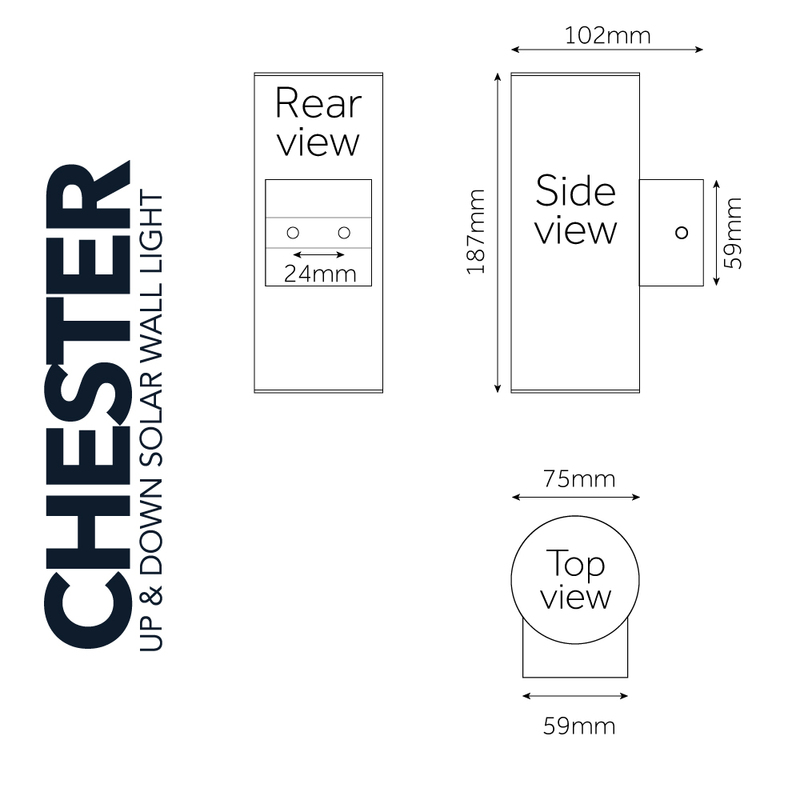 The Chester Up & Down Solar Wall Light brings solar power to a popular design that was previously only available as a mains powered fitting. Bring an elegant and contemporary sense of style to your porch or garden with the Chester Up and Down Solar Lights. These chic cylindrical lights emit a steady stream of soft warm white light, which is incredibly close to natural light. Choose from two settings; either the Power-Saving Mode which offers a long-lasting rate of 60 Lumen or the Standard Mode for a brighter 100 Lumen. The lights feature integrated photocells and automatically turn on once darkness falls, and charge when exposed to any sunlight. 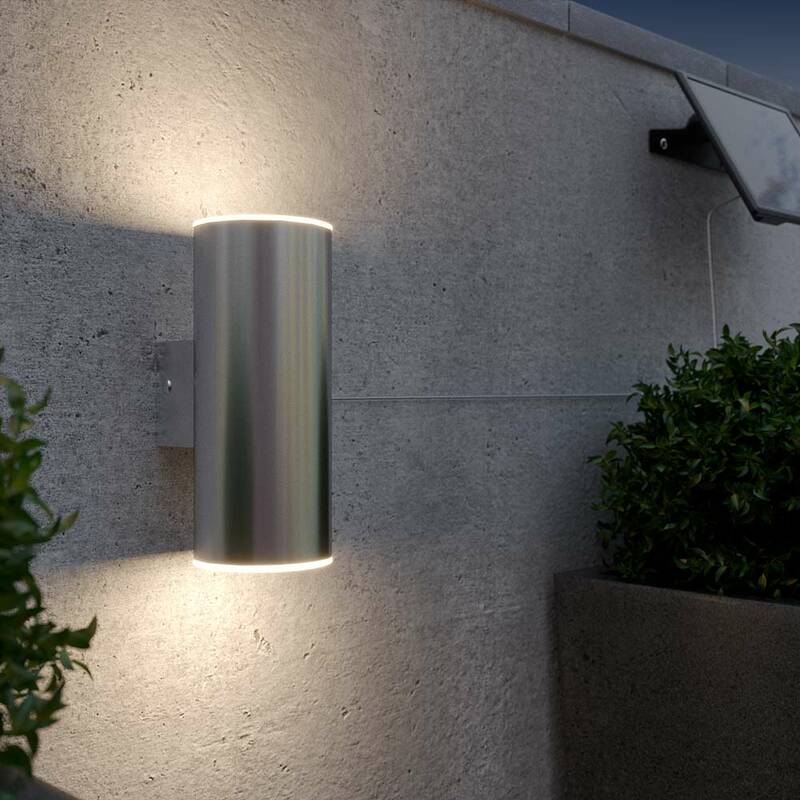 A high-quality stainless steel construction and waterproof design mean that these solar wall lights can be used throughout the year, even in the notoriously unreliable British weather! Installs in minutes, no need to run mains wiring. 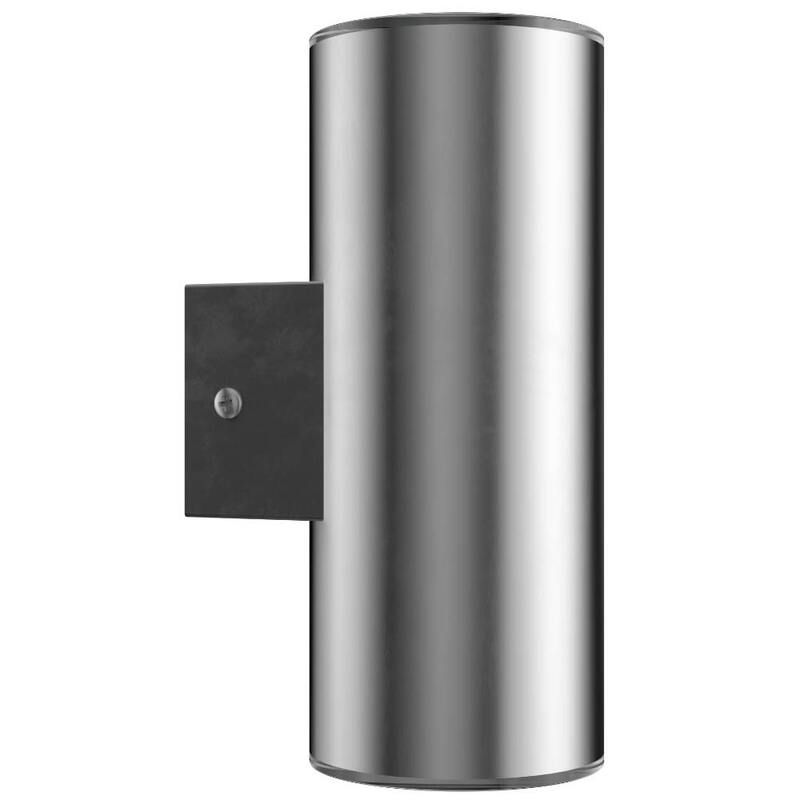 Bought 2 of these for a patio area remote from the house with no mains power for a bit of feature background lighting. They were easy to install with limited DIY capabilities. Working very well and provide decent all night illumination on power save setting. The solar panel may be obtrusive unless it can be sited appropriately to get decent sunlight without being on show; the extension lead option is therefore worth considering when planning. All in all Iâ€™m very pleased. Very pleased. Yesterday was cloudy but light came on last night. Easy to install, no wiring involved. Very helpful staff. I was a bit sceptical about buying a more expensive solar light as all solar lights I've had have been a bit disappointing - but to be fair, they've been a bit cheap. However, we couldn't get electric wiring to the location so had to plumb for solar lighting. The light is located on an east facing wall, under a canopy so the separate solar panel was exactly what we needed (bought the extension wire too). It hasn't disappointed and stays on for hours on an evening (it's March atm). Looking to buy decking lights next as am impressed with the quality of the products from the Solar Centre. Just hope I still think the same in a few years. This elegant dusk-till-dawn light produces a stunning warm white light rated at 100 lumens in Standard Mode and 60 lumens in Powersaving Mode. 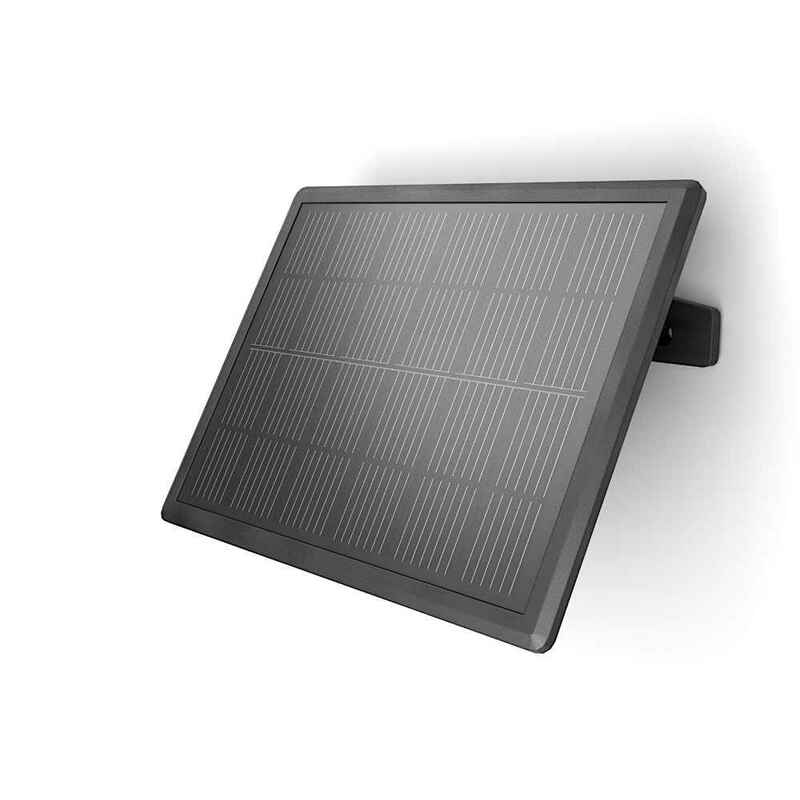 The Chester has a remote solar panel which can be positioned up to 1m away from the light giving you flexibility when looking for that perfect solar panel location. Five metre extension cables are also available should you wish to install the solar panel further away. The Chester can run for up to 10 hours a night thanks to its powerful 18650 lithium ion battery which comes pre-installed but can be replaced quickly and easily at any point in the future. Max protrusion from wall: 102mm. The bracket size is 59mm by 59mm. Do you need 1 extension for each light or can you cut the cable.Im assuming the cables have fixed adaptors? Each cable has each end has adaptors to extend the distance so you'd can't cut them. Where is the on/off switch on the solar panel for my Chester solar lights? The switch is on the solar panel. 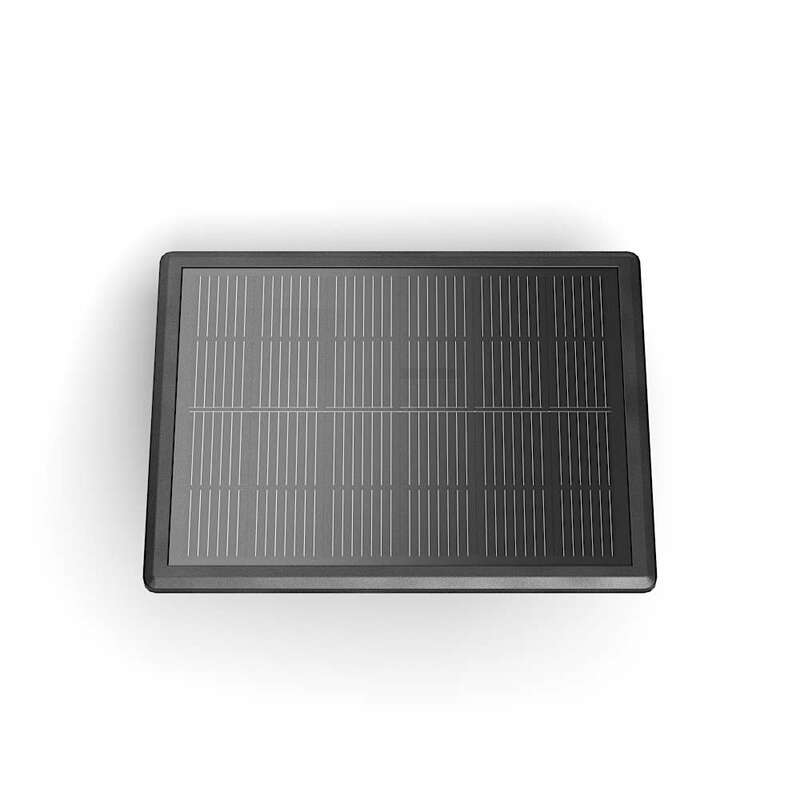 No, the size of the panel will only work with one light and it's designed specifically for the battery charge and light output of a single light.